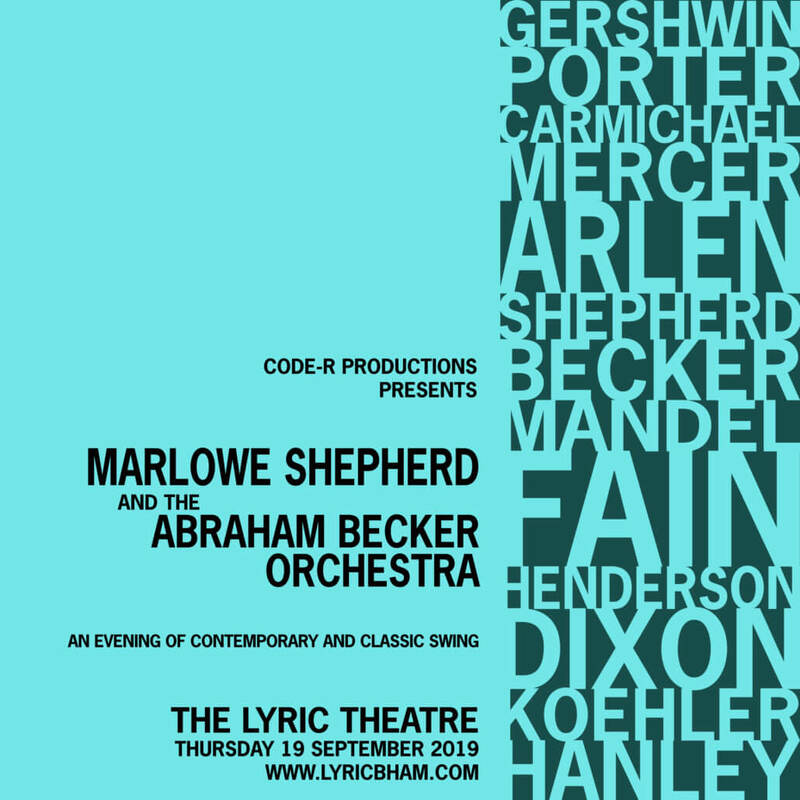 Both Marlowe Shepherd and Abraham Becker are very pleased to bring their 21-piece swing ensemble to the stage at The Lyric Theatre. Those in attendance should expect a balanced blend of original compositions and classic selections from the likes of Gershwin, Porter, Rogers, Carmichael, Fain, Arlen, and Mercer. Doors open at 7 p.m., show begins at 8 p.m.